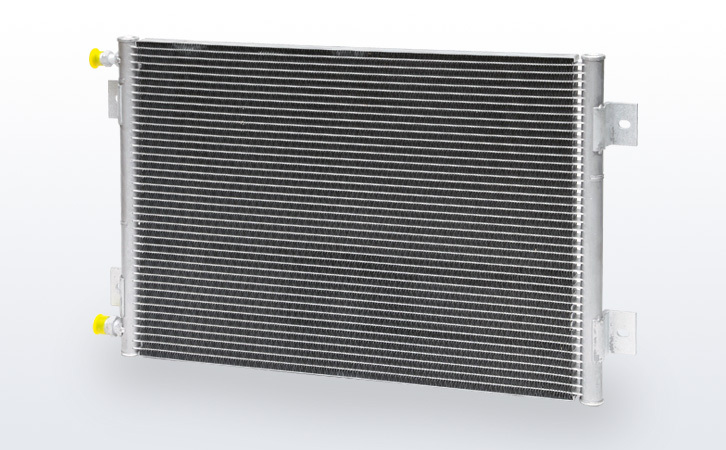 Heat Exchangers - Condenser | Clizen Inc. 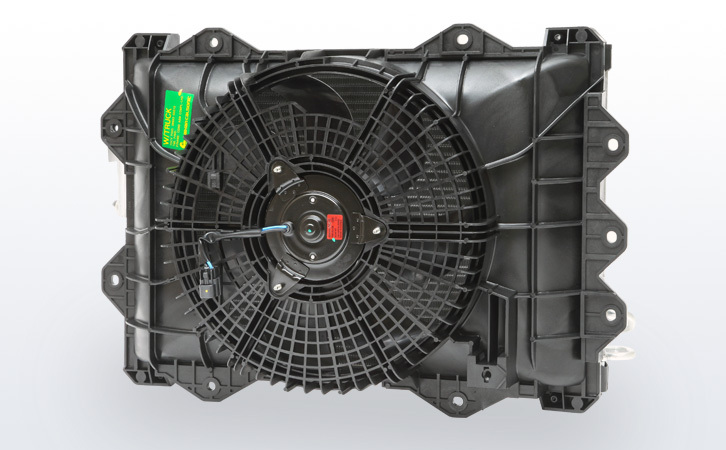 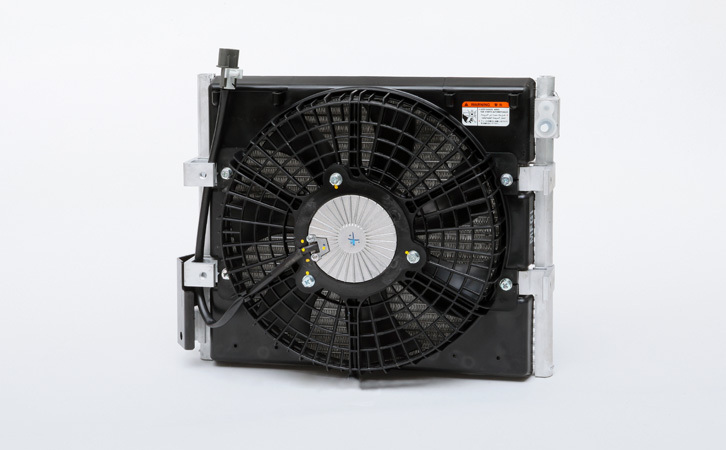 Located at the very front of an auto engine compartment, the condenser cools and converts the heated and high-pressure refrigerant received from the compressor into a liquid form. 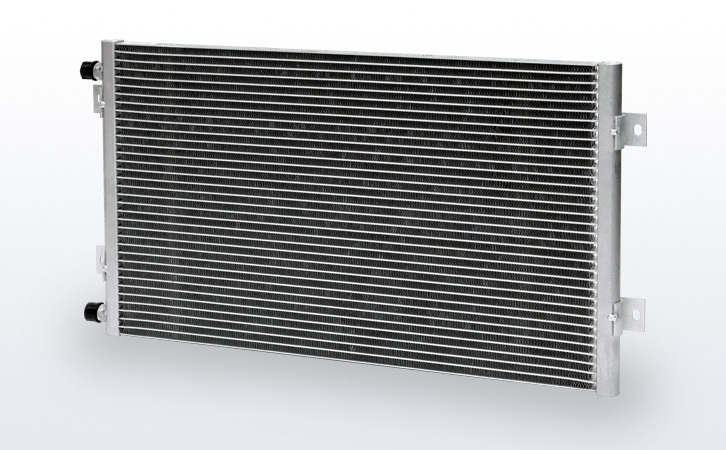 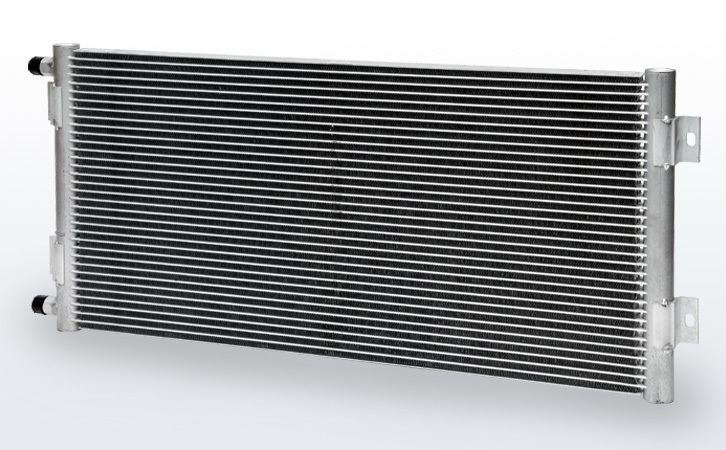 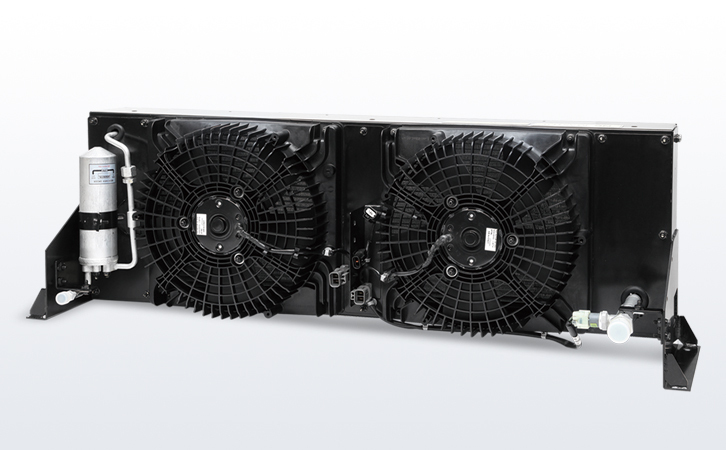 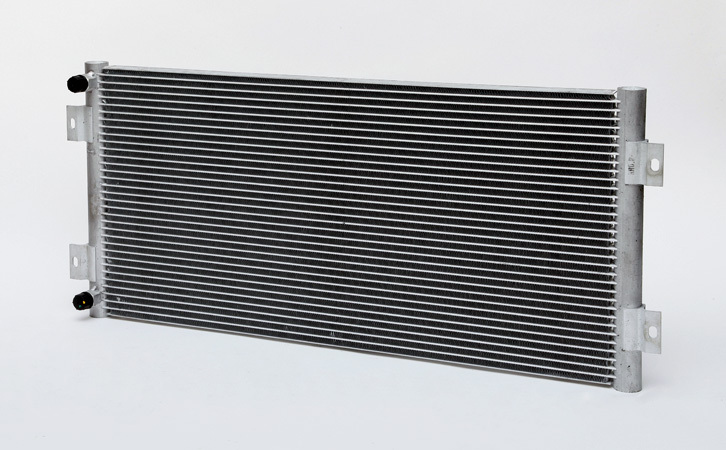 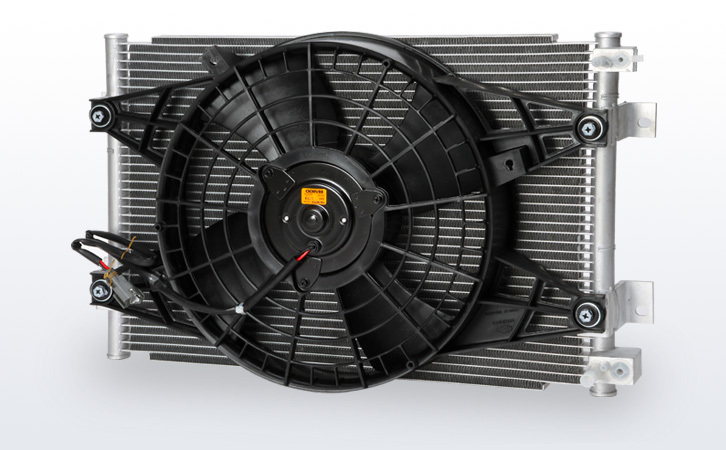 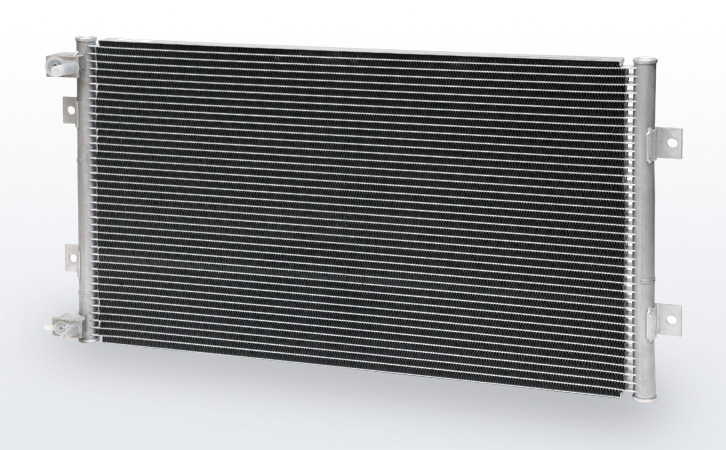 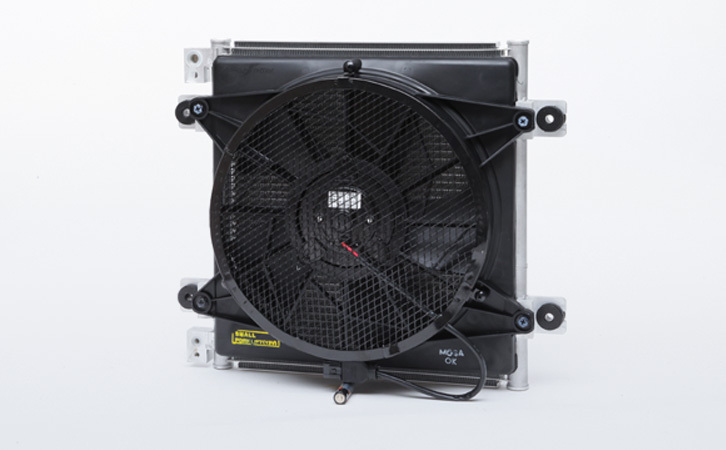 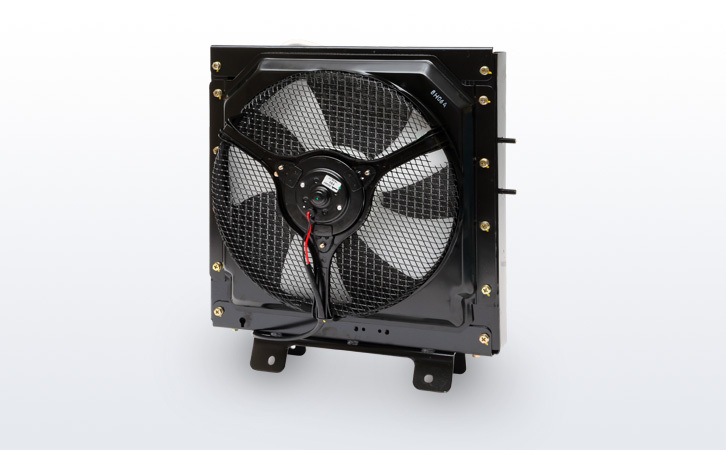 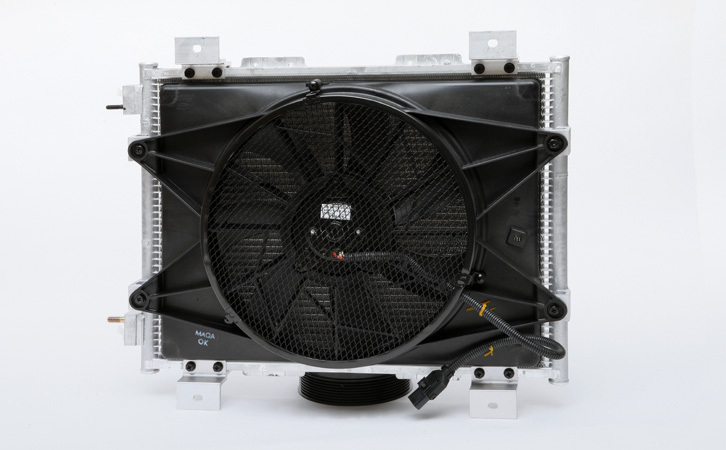 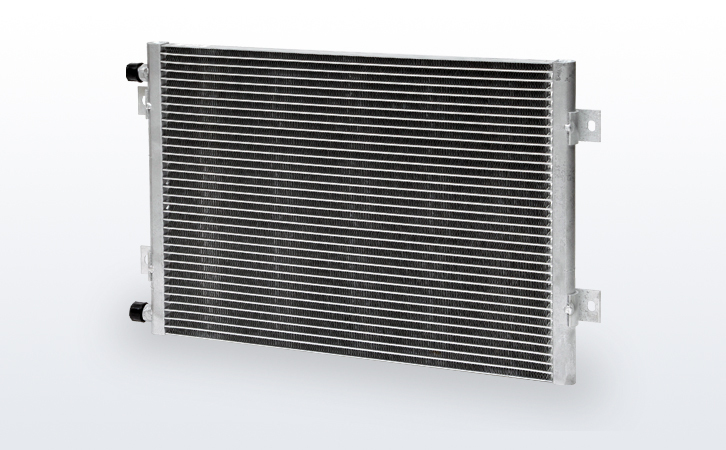 The condenser can be installed separately or integrated into a cooling module with the radiator.